Complimentary gift on orders of $275 or more. MAGIC-KOPPEL, Beautiful bangle and watch combination. MAGIC earring - 18 kt. 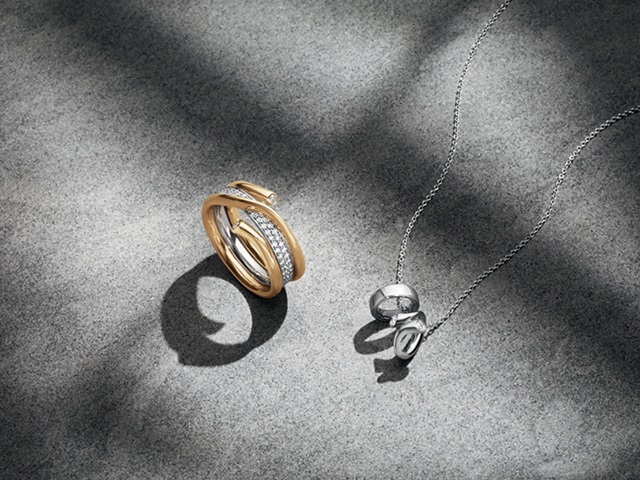 white gold with diamonds, sold separately.